The Supreme Court on Wednesday ordered the Punjab government to form a new joint investigation team (JIT) in the Model Town case. A five-member bench headed by Chief Justice of Pakistan (CJP) Justice Mian Saqib Nisar was hearing a petition by the Pakistan Awami Tehreek (PAT) over the formation of a new JIT in the Model Town case. At least 14 people were killed and 100 others injured in police action against PAT workers in Lahore's Model Town on June 17, 2014. PAT chief Tahirul Qadri informed the apex court that on the first day of the Model Town violence 10 people were killed and 71 injured. Qadri said according to their records, 510 people had been injured during the Model Town incident and the first FIR was lodged by the police. He added that the first JIT was made on the police’s FIR. The PAT chief further said it was difficult to get the Justice Baqar Najafi report and they were awaiting justice for the last four and a half years. “Now it feels like the doors of justice have been opened,” Qadri said in court. CJP remarked that he had wanted hearings for this case to be held on a daily basis, but it was Qadri who had petitioned for hearings twice a week. The chief justice asked how many witnesses had recorded their statements in the case, to which the PAT chief responded 23 of the 157 witnesses had recorded their statements. Justice Asif Saeed remarked that after the indictment of former Punjab IGP Mushtaq Sukera in the case, all statements had to be recorded again. Qadri’s legal team presented arguments in court, stating that witnesses had not appeared due to not having trust in the JIT. 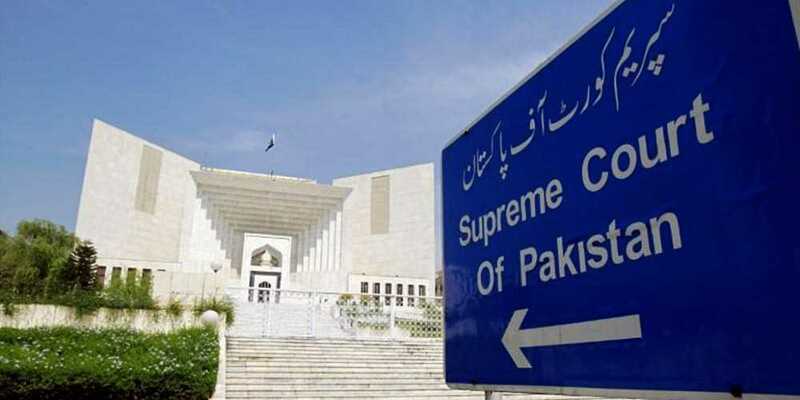 Advocate General Punjab Ahmed Awais told the Supreme Court that the Punjab government wanted an impartial probe of the incident and had no reservations over the formation of a new JIT. The Supreme Court ordered the formation of a new JIT, with the CJP telling the advocate general to go do his job if there were no reservations.